In 1957 the Russians launch a dog named Laika into space. In 1960 Jennifer Several is born, in a mental asylum near Stratford upon Avon. Thirteen years later the precocious school girl seduces first Judd Axelrod, the half-caste son of a Hollywood starlet, and later Joel Kluge, a mathematical genius and Hasidic Jew. But none of these three are prepared for the consequences. Judd finds himself delivered into the tender mercies of sinister psychoanalyst Dr Schemata, from whom he escapes through gambling. Joel becomes obsessed by the idea of using computers to explain the Holocaust, and carries his theories to ever stranger conclusions. Back in England a child with two fathers grows in Jennifer's womb. Above them all Laika, presumed dead, still orbits the Earth, drawing sustenance from the barrage of media that encases the planet as the twentieth century draws to a close. 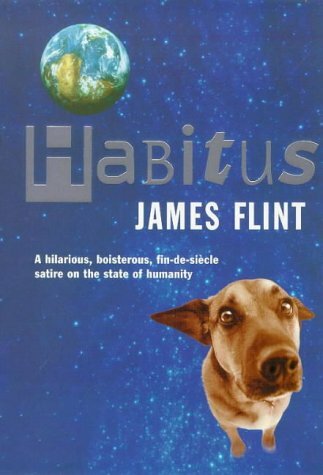 The epic story of these characters is intertwined with a satire of 'digital revolution' and a teasing investigation into the links between the space race, mathematics and gambling in a narrative crackling with erudition and wit. 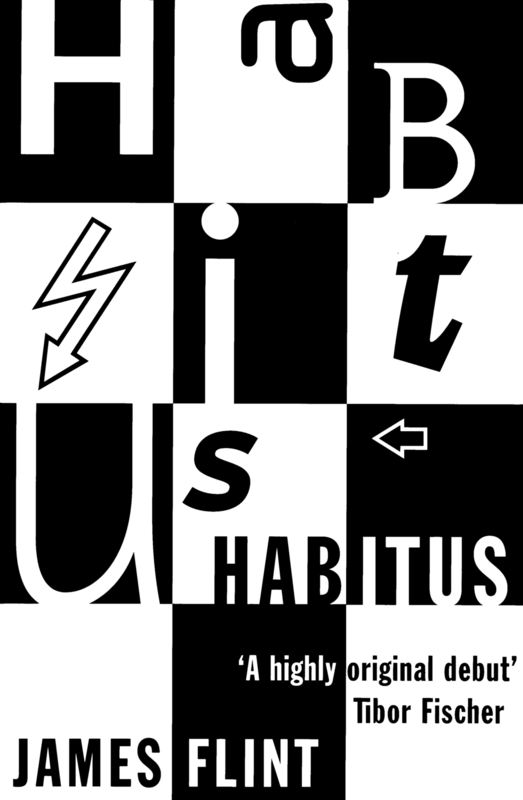 Endlessly inventive and stimulating as well as moving, Habitus ultimately offers a philosophical vision of our relationship with the machines we create as well as the history which created us.